Alexandre Gustave Eiffel (December 15, 1832 – December 27, 1923; French pronunciation /EfEl/ in X-SAMPA, in English usually pronounced /ajfEl/) was a French engineer and entrepreneur, specialist of metallic structures. Born in Dijon, Côte-d’Or, France, he is most famous for building the Eiffel Tower, built from 1887-1889 for the 1889 Universal Exposition in Paris, France. 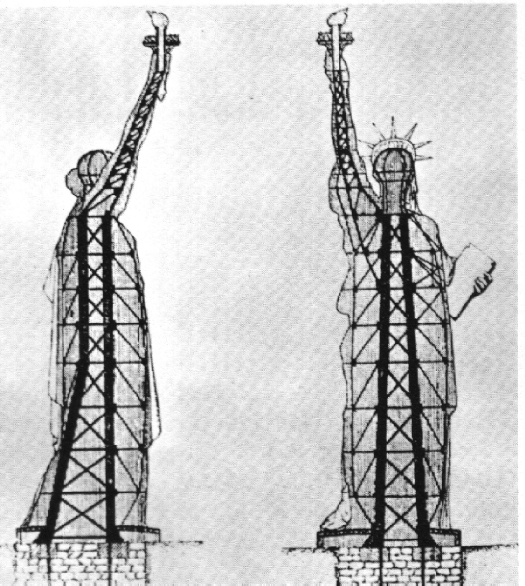 It is less well known that he designed the armature for the Statue of Liberty in New York Harbor, USA. He gained his expertise in construction by designing ironwork for bridges. 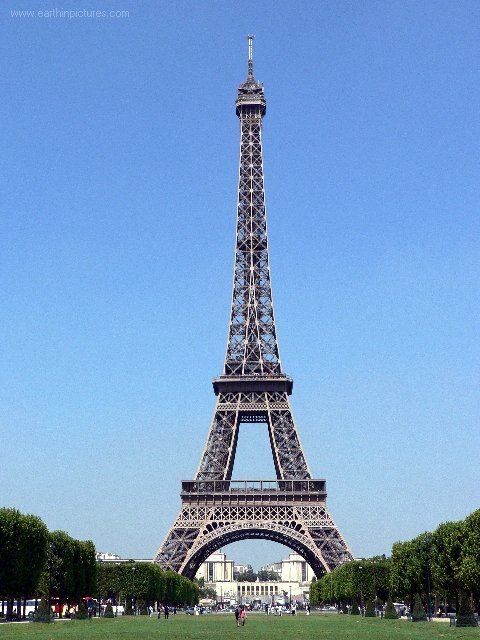 Gustave Eiffel also designed La Ruche in Paris, that would, like the Eiffel Tower, become a city landmark. 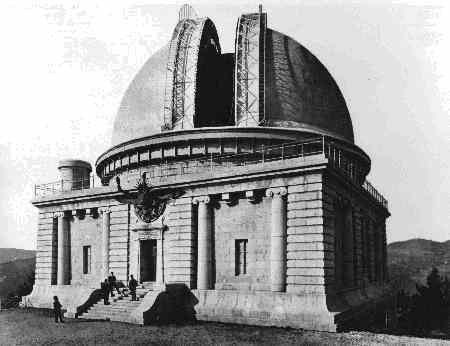 A three-storey circular structure that looked more like a large beehive, it was created as a temporary structure for use as a wine rotunda at the Great Exposition of 1900. Eiffel’s reputation suffered a severe setback when he was implicated in financial scandals round Ferdinand de Lesseps and the entrepreneurs backing the failed French Panama Canal project. Eiffel himself had no connection with the finances, and his guilty judgment was later reversed. In his later years Eiffel began to study aerodynamics. Eiffel died on December 27, 1923 in his mansion on Rue Rabelais in Paris and was interred in the Cimetière de Levallois-Perret, in Paris. In English his surname is most often pronounced in the German fashion, rather than in the French fashion. We are proud to announce that we have joined the 3/50 project. http://www.the350project.net/home.html This wonderful project encourages support for local independently owned business. Check it out!